Tennis: The Zverevs beat Feliciano Lopez and Marc Lopez in the Acapulco semi-final. 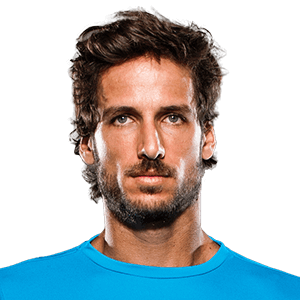 Tennis: Lopez will be replaced by fellow compatriot Guillermo Garcia-Lopez. Tennis: Thompson opens his Australian Open campaign in style as he beats Feliciano Lopez in straight sets.